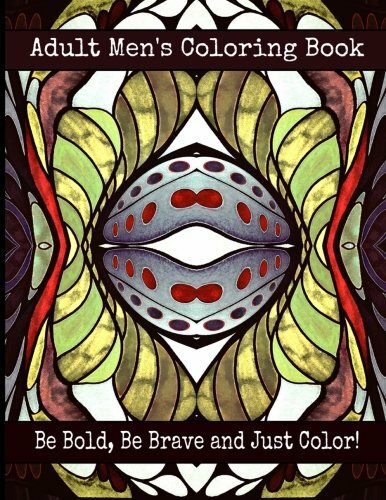 Home Bella Stitt Adult Men's Coloring Book - Be Bold, Be Brave and Just Color! Popular author of coloring books for adults and teens, certified cognitive therapist Bella Stitt created this book for relieving stress from everyday life. Due to the flowing lines and unique design of the pictures, coloring them will make you feel less tense and more relaxed. Feel free to color as you listen to music or watch television. Relax and enjoy! To get coloring ideas please visit www.bellastitt.com where all book covers are original drawings colored by Bella.